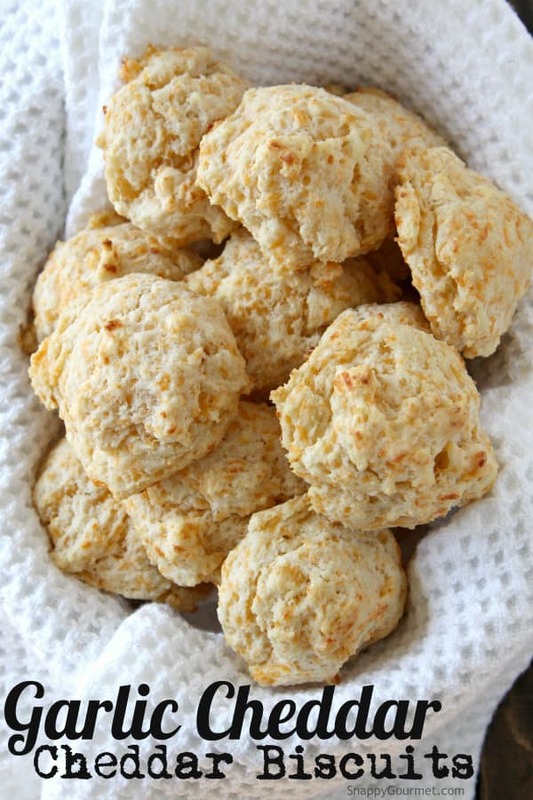 Homemade Garlic Cheddar Drop Biscuits recipe, an easy copycat Red Lobster biscuit from scratch. 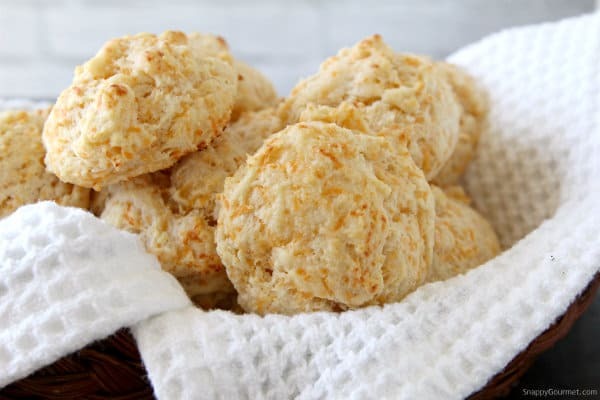 A friend recently asked me if I had a recipe for a biscuit recipe similar to the biscuits served at Red Lobster so I decided to come up with this from scratch version for her. 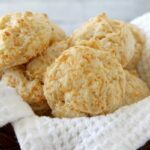 If you like biscuits be sure to also give my Gluten-Free Cheddar Bay Biscuits recipe a try if you want a gluten-free version! There are all sorts of copycat Red Lobster biscuits on the internet. 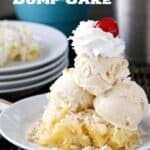 I’ve used some of the standard copycat recipes for years but thought I’d try something a little different this time and come up with a more “from scratch” version. Most of the copycat recipes I have seen use baking mixes which work just fine but like I said, I thought I’d try something more from scratch. 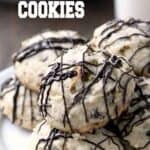 Even those these biscuits are from “scratch” they are just as easy as many of the other copycat recipes and come together fast! The best thing is that they are “drop” biscuits so you don’t need to roll out the dough and cut out the biscuits. 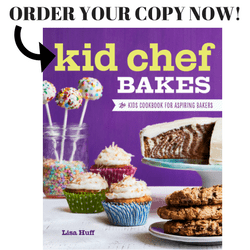 You just spoon the dough right onto your baking sheet. Make sure you mix all the dry ingredients together well before adding the other ingredients. Using a fork or pastry cutter, cut the butter into the flour mixture until it gets crumbly. You can use shortening instead of butter or half butter/half shortening, but I used butter so can’t say how well the shortening version would taste. I think next time I may try half/half. When you add the milk, mix the dough JUST until it’s combined. Do not overmix or you’ll get tough biscuits. I like to lightly brush the tops of the biscuits before they go into the oven, then again when they’re done baking and still warm. My family also likes to keep more melted butter to dip the biscuits in while they’re eating them. Not good for you, but it’s good! 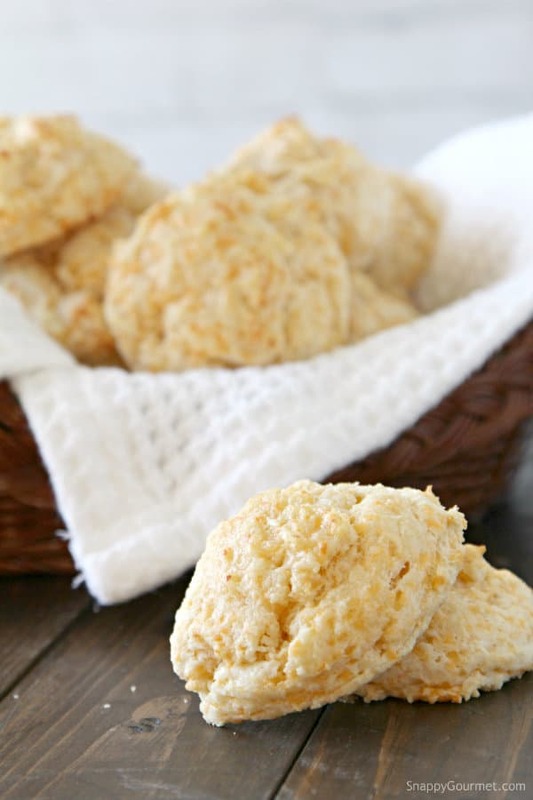 These Garlic-Cheddar Drop Biscuits are light and fluffy and a great buttery taste! Are they exactly like Red Lobster’s biscuits? Hard to say, but they are definitely close to it and really good! If you’re wondering about the whisk in the video (I have gotten a lot of questions about it…), I got it locally but looks like it’s also this-> whisk on Amazon. Be careful, these biscuits are addictive! Don’t say I didn’t warn you. haha! Here’s a quick video showing how quick they come together! Hope you enjoy these Easy Garlic Cheddar Biscuits! 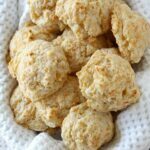 Garlic Cheddar Drop Biscuits, quick and easy homemade biscuits similar to Red Lobster's biscuits! In a medium mixing bowl mix together flour, baking powder, 1/2 teaspoon salt, and 1/2 teaspoon of garlic powder until well combined. Using a fork or pastry cutter, cut butter into flour mixture until mixture is crumbly. Mix in cheese. Mix in cold milk just until combined (do not overmix). 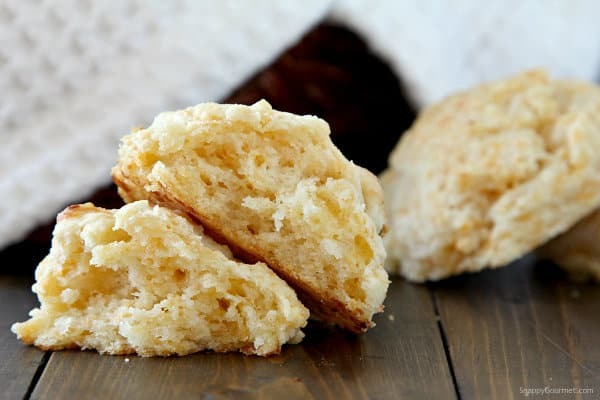 Drop biscuits (about 3 tablespoons of dough per biscuit) onto a nonstick baking sheet or a baking sheet lined with silpats or parchment paper. Mix together 3 tablespoons melted butter, 1/2 teaspoon garlic, and 1/8 teaspoon salt in small bowl then brush lightly on top of each roll reserving rest of butter mixture for later. Bake biscuits at 425 degrees F for about 10-15 minutes or until browned on bottom. Remove from oven and while still hot, brush more melted butter mixture on top. SNAPPY TIPS: These biscuits are best served warm right out of the oven, but you can reheat them later if you need to. Sprinkle a little dried parsley on top of rolls for a little color. SNAPPY SUBSTITUTIONS: Instead of cheddar cheese, use your favorite shredded cheese. 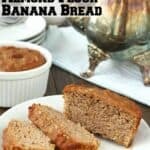 Mile High Cinnamon Bread – Knead. Bake. Cook. 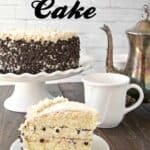 NOTE: This recipe and post has been updated so some photos may now look different. 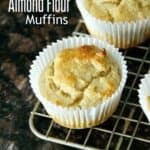 I used to use make biscuits like these from the Bisquick box, but stopped buying it because the box would expire before it was empty, and I’ve found easy recipes to replace bisquick. Now I’m using this recipe to replace bisquick, because my family and I can’t tell the difference. I like how I can whip these out in 30 minutes as an afterthought for a side. We used to do the same! Just made a batch of these last night. Love them and so happy to hear your family likes them too! I really can’t wait to give it a try! Looks delish! I’m on this! 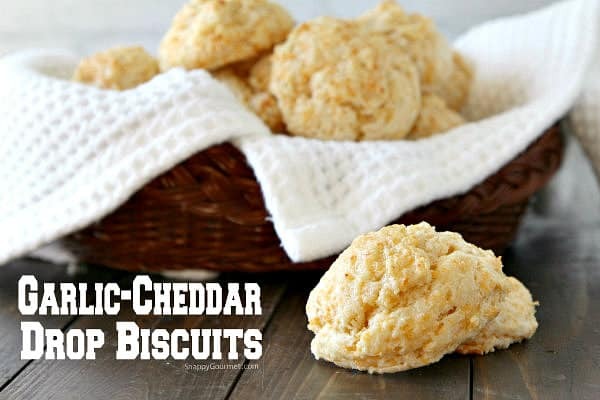 My favorite biscuits that I make are cheddar and onion, so I know I’d LOVE these!